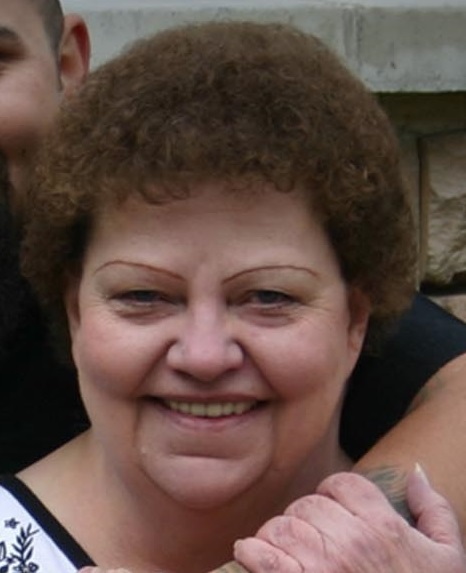 Mary Louise Aguirre, 64, of American Falls passed away March 21, 2019. She was born on September 5, 1954 to James and Evelyn Packer. She was a loving daughter, sister and was especially dedicated to her children and grandchildren. Preceded in death by her father James and grandson Evan. Survived by her son Daniel Aguirre, daughter Brenda Aguirre, mother Evelyn, Grandchildren, Sierra, Daimian, Serenity, siblings Jimmy (Diane) Packer, Betty Oakes, Sue (Bruce) Wherry, Mike (Teresa) Packer, Debby McCarthy and many nieces and nephews. A graveside service will be held at 3:00 p.m. Saturday March 30, 2019 at the Falls View Cemetery.